Pacific Cebu Resort does not only provide a place for your team building program. You also get to enjoy a white sand beaches and lots of other activities. They can make your team building event a truly remarkable experience. Pacific Cebu Resort is located at Suba-basbas, Lapu-Lapu City. The resort has been managed by Sav Hospitality since January 2014. Since then, it has undergone a series of renovations and new developments. The location of the place can be tricky. To find the resort, it's best to look it at Google Maps. You can also check the Pacific Cebu Resort website for more location details and landmarks. 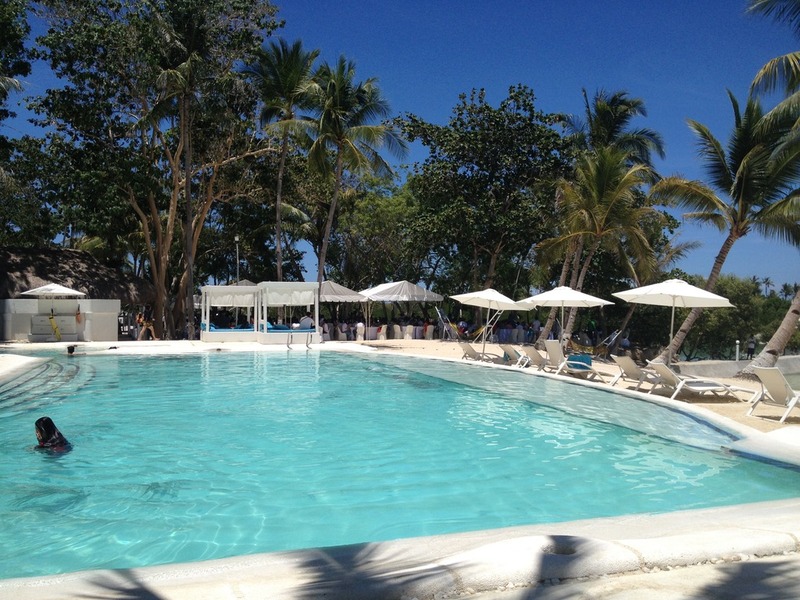 The resort may be reached at +6332 495 6601 or +6332 495 6608. Their fax number +6332 495 6008. Overseas sales offices are located in Hong Kong, Japan, and Taiwan. The beach resort offers 5 different kinds of rooms. All bookings are inclusive of buffet breakfast, WiFi access, 50% discount at the resort-owned spa, and use of the swimming pools. Bottled water in the rooms are replenished daily. The entire beach resort is big enough to accommodate several team building activities. The resort has several swimming pools. Activities can also be done at the beach. The place also has places that are filled with grass. Participants can sit on the grass than on the sand if they want to. The access leading to the rooms are long and wide. That makes it ideal for treasure hunting games or Amazing Race-inspired activities. You can also enjoy water sports, scuba diving and other activities. The different activities include snorkeling, island hopping and sunset cruising. They have equipment rentals for various activities. Some of these activities are parasailing, kayaking, and paddle boarding. This place is surely a conducive place to hold such fun-filled activities. Extra bed is not applicable for Standard and Deluxe View rooms. Php 1,200 surcharge may apply during Peak Seasons. The surcharge is Php 2,400 for Family Suites. A minimum of three nights stay shall apply during Peak Seasons. Complimentary 2 bottled waters in guest rooms. This is replenished daily. 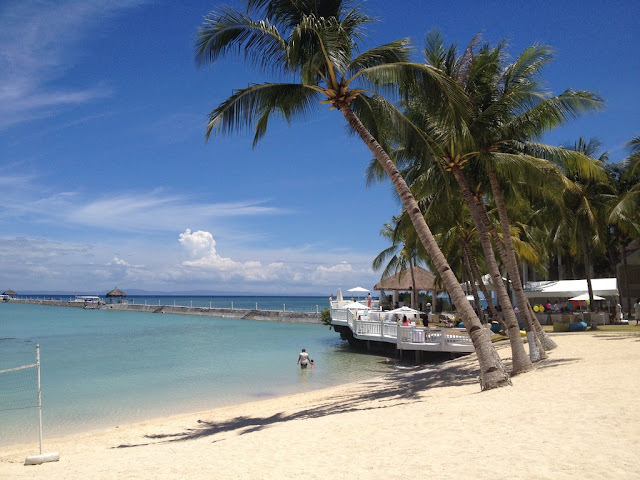 Have you stayed at the Pacific Cebu Resort in Lapulapu City? How was your experience? Care to share in the comments below? Note: This article is written by Christopher Douglas Avila. He is the Chief Operations Officer of the Cebu Teambuilding Facilitators Network.